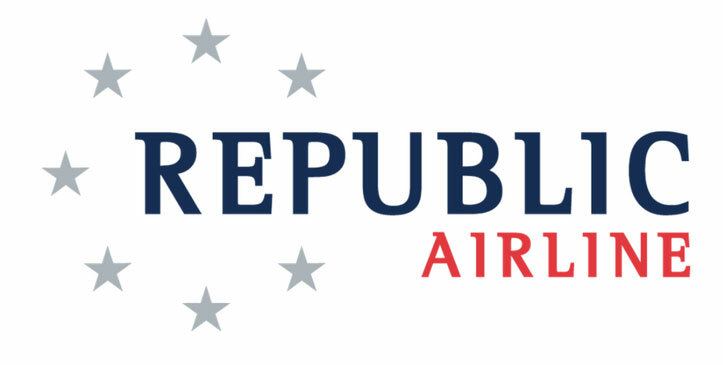 Wayman Aviation Academy is proud to annouce a new partnership with Republic Airline. The new arrangement allows Flight Instructors (CFI) working with Wayman to interview early with Republic and secure a position with the regional airline. Once the CFIs reach the ATP minimum they can join the next available class at Republic without further interviews. This particularly attractive for students in the Miami area since Republic holds a base at Miami International Airport (MIA) to support its partner American Airlines. Wayman Eddy Luy, Vice President of the school says, "This is another great opporunity for our alumni to take the next step in their careers. The school is Changing Lives through Aviation and helping to fill the international pilot shortage as airline travel expands." Instructors can interview early on in their careers and received conditional offers of employment pending they reach the 1,500 hour ATP minimum or relevant waivers quanitity with college degrees. Cadets will also receive guidance and mentorship from the Republic team as they build their experience.